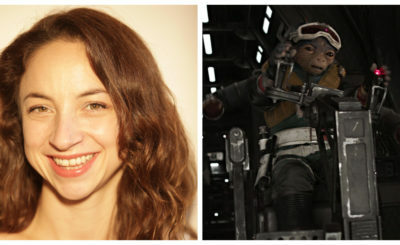 Mary Slater is a Senior Producer at DK. 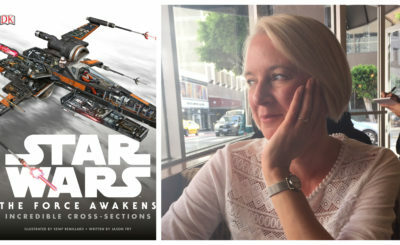 She answered a few questions via email about her experiences working on Star Wars reference books for this interview. I grew up surrounded by Star Wars toys, an AT-AT the same size as my cat, The Millennium Falcon with most of its bits missing, a few Luke Skywalkers sporting different outfits, a very rickety AT-ST Walker, a Han Solo frozen in carbonite and an army of Ewoks. One of my earliest memories is losing our Hoth Princess Leia in the Supermarket, I like to think it was in the freezer section, I’m pretty sure my brothers have never forgiven me. 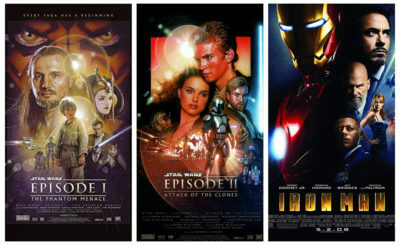 We watched the first three films so often Luke, Leia, Han and co. now feel like old friends. When I was young I remember really rooting for Luke, he had a tough time, Stormtroopers killed his family, his real Dad was a baddie who cut off his hand, his other father-figure Obi-Wan got killed by his baddie real dad, Yoda was mean to him in a swamp, I could go on. I also really liked Chewbaca because he reminded me of my brother (sorry Will). Now I find Luke a bit annoying, although it was great when hologram Luke tricked Kylo Ren in The Last Jedi. 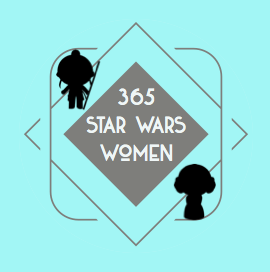 I am really impressed by all of the strong female leads, Rey, Jyn, Rose, Qi’ra, Leia. It’s wonderful that these are the heroes children are watching now. How long have you been with DK and what was your path getting to your current position? I’ve been at DK for almost nine years and worked my way up from Production Assistant to Senior Producer. My degree was in Philosophy and when I graduated I worked in book shops both front of house and behind the scenes supplying books to businesses. I had a friend who worked in Production and it seemed like a good fit for my organised and logical mind, I was lucky enough to get an assistant role at DK with no previous publishing experience. I spent the first 5 or so years working on our adult and kids reference books then got moved to our Licensing team to work on our movies and comics list where my inner geek felt immediately at home. Can you explain what you do in your current role as Senior Producer and what a typical day (if you have them!) might look like? My day generally revolves around scheduling, costing and problem solving; a big part of this is organising book printings with our printers in the FE, EU and US, working with the creative team on book specification, cover finishes and very tight schedules and helping Sales to cost new projects. Working on Star Wars, particularly the movie tie-ins, means a lot of what we do has to be high security, from creating the files to shipping the finished books. This adds an element of excitement/danger/stress to everything I do. My current WIP has about 200 titles on it, a mixture of front list and back list, so brand new and older titles, all printing in the next year. How far out in advance does DK know what books they are going to produce? This depends really, we’ve pretty much pinned down our 2020 publishing list but we often have late drop-ins to account for new trends/gaps in the market, especially in Licensing where favourites change so often. 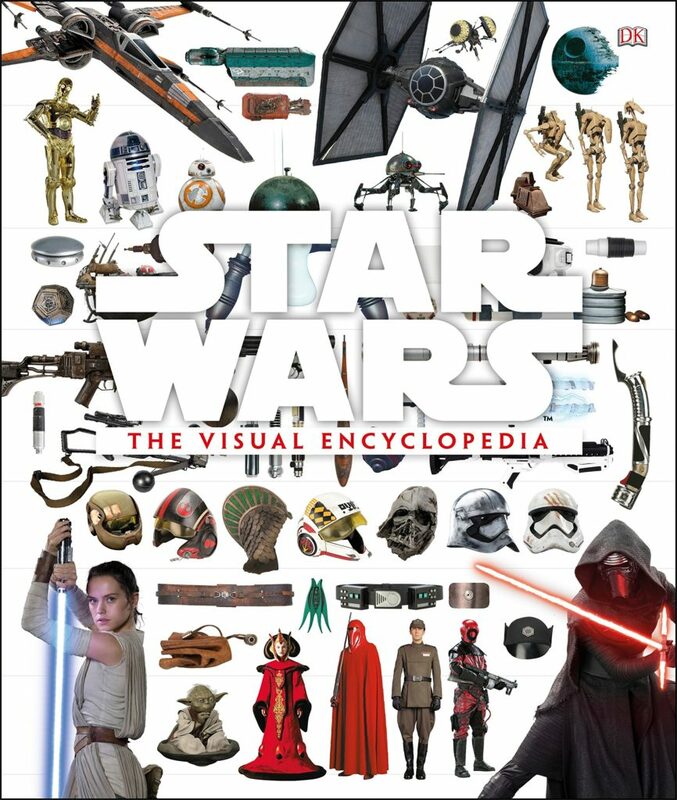 Can you talk about your involvement with the Star Wars Visual Encyclopedia and any challenges it presented to you and your team? My main involvement was helping the creative team decide on the specification of the book and the cover finishes. As it was a special title we up-specced our paper to 157gsm (normally we’d use 128gsm) so all of those lovely images had some high quality paper to sit on. We also tested out loads of different cover options, including an acetate jacket, but in the end opted for a very simple emboss, matt lam spot UV. We were all really pleased with the finished copy, the simple finishes really help to show off the images and the title almost leaps off the page. 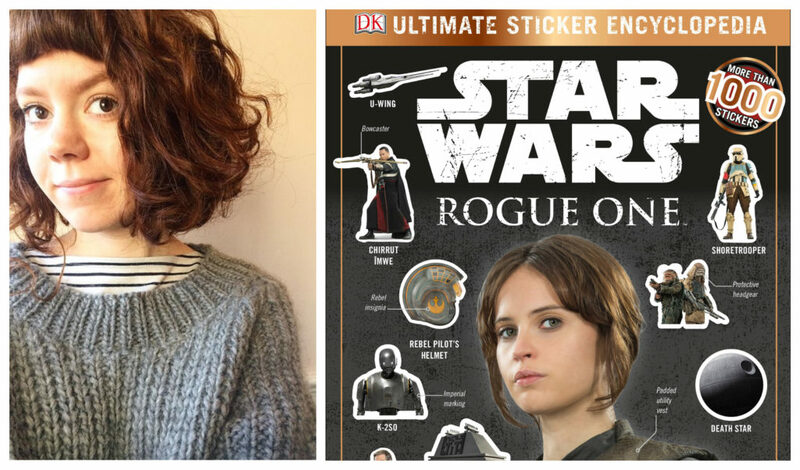 When I first moved over to the Licensing team I was thrown in at the deep end right in the middle of the Rogue One movie tie-in titles. It was my first high security project and from the countless spreadsheets listing secure freight costs, the split printings across the globe to the strict embargo/do not open on pain of death heavily packaged advance copies that I delivered to the creative team locked in their secret room, I loved every minute of it. We’ve recently produced a few Super Hero titles focusing on powerful women, Marvel Fearless and Fantastic! and publishing this year, DC Brave and Bold! ; I’d love to work on a Star Wars book along a similar vein. What advice would you give to people who are interested in working at DK as a producer? I think Production is a publishing department that often gets overlooked and a lot of people probably don’t even know we exist, but if you love books it’s a great place to be. You’re right at the centre of the book creation process and get to work on lots of varied projects. You’re also the first person in the company to receive the advance copies, this has always been one of my favourite parts of the job! I think we have to keep the plans for most of our new titles safely stored away in R2 D2, I am excited about Star Wars How Not to Get Eaten by Ewoks and Other Galactic Survival Skills though, we’ll all be able to sleep much easier once we know what to do if captured by Stormtroopers or choked by a Sith. You can see all of DK’s current Star Wars book on the DK website.